Enhanced grips are key when building a competition-ready race gun. 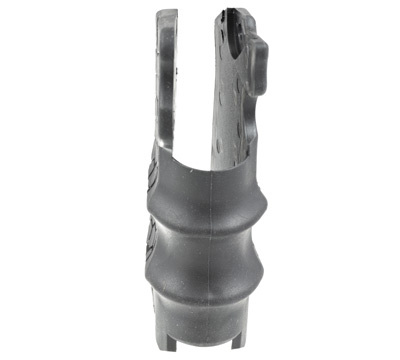 Designed specifically with Mark IV™ 22/45™ pistol competitive shooters in mind, these flexible and durable rubber grips feature an aggressively textured surface for the ultimate purchase and control. Defined, ergonomic finger grooves improve hand placement for more accurate, controlled shooting. The slim, low-profile design ensures an ideal fit for any user. 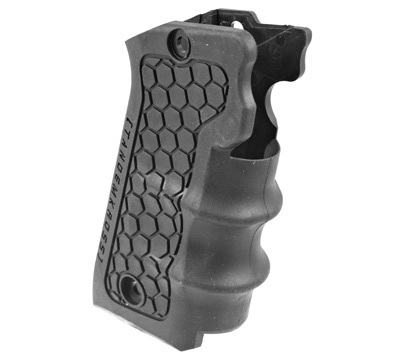 Made from patented impact and vibration dampening material, these Hive Grips are an ideal upgrade for any shooting sports competitor. 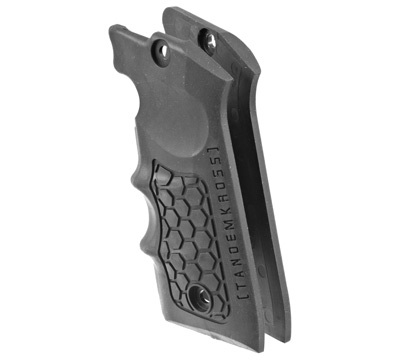 These wrap-around grips are easy to install and remove for cleaning and firearms maintenance. Fits the following models: Mark IV™ 22/45™, Mark IV™ 22/45™ Tactical, Mark IV™ LITE, Mark III™ 22/45™ and Mark III™ 22/45™ Lite. Made by Tandemkross.